For over twenty-five years, public health experts have campaigned to raise awareness of antimicrobial resistance (AMR) and called for concerted action to avert the end of modern medicine. They have highlighted the following messages: antimicrobial agents are used inappropriately; widespread overuse means that previously susceptible pathogenic microbes become resistant to antimicrobial action; the emergence and spread of resistant strains makes it harder to manage life-threatening infections; and the situation is exacerbated by lack of investment in research and development of novel anti-infectives as this sector is no longer profitable for the pharmaceutical industry. In this context, the use of antibiotics and the rise of antibiotic resistance have been of particular concern. In recent years, these messages have become more prominent with antibiotic resistance regularly described as a global crisis on par with – or, on occasion, more apocalyptic than - climate change. AMR is also characterised as directly analogous to climate change since it involves matters of resource use, the ecological, economic and social side-effects of consumption, and options for ‘fixing’ the crisis through global treaties and new technologies. In this talk, I explore what the interpretive social sciences and humanities might contribute to ways in which antimicrobial resistance is publicized and made a matter of public interest. AMR is made public through frameworks of apprehension, stewardship and innovation, each of which opens up and closes down different priorities for knowledge and action. At stake are opportunities for re-energizing development challenges and the social and political determinants of health, though these are easily forgotten in narrow framings of the problem. In turn, engaging with a degrading and system-wide technology that is at the core of AMR might also stimulate new connections around responsible innovation and the governance of global environmental change. 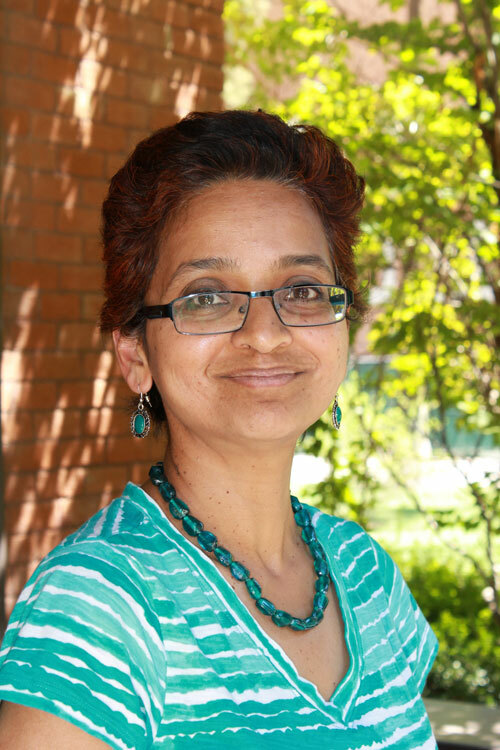 Sujatha Raman is deputy director of the Leverhulme Making Science Public Research Programme led by the University of Nottingham, UK, and visiting scholar at CNS-ASU and CSPO. While maintaining an interest in how AMR has unfolded over the past 10 years, Raman has recently investigated questions of democracy and justice in the context of sustainability challenges around biofuels and renewables; small-scale energy options in India, the UK and Nigeria; and frameworks for public responsiveness in science and innovation.